Last week Burna Boy dropped the teaser and the full length version to ‘Don Gorgon’ - his latest single, and now he has finally unveiled the full length video. 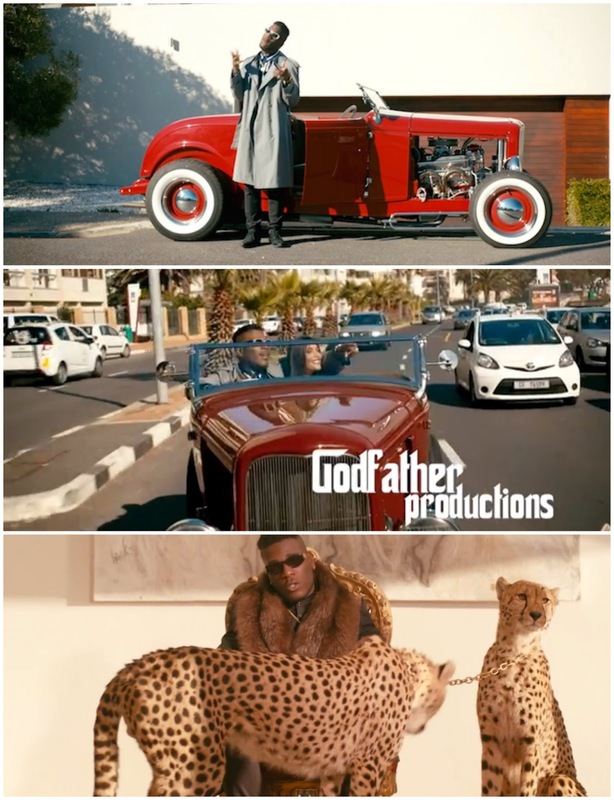 Clearly inspired by the 2013 film ‘The Great Gatsby’, Burna takes it to South Africa to shoot the music video to ‘Go Down’ produced by Spellz. Burna Boy continues to whet our appetites with his back to back bangers, this time with an old school Dancehall flavour to it. Directed by Godfather Productions - watch the vintage like music video below.